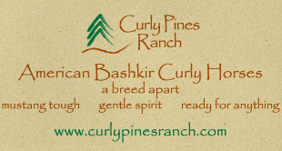 Curly Horse Resource Site for the Rare Hypoallergenic Curly Horses, Bashkir Curly Horses, North American Curly Horses & Curly Sport Horses. 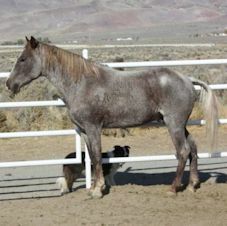 Looking for a Curly Horse? Visit the Locator Map! Curls & Curves - Get Fit! Here at Curly Horse Country, all Curly horse lovers unite to share, learn and encourage. 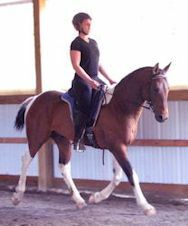 This site was designed for those seeking information about incredible Hypoallergenic Curly horses. 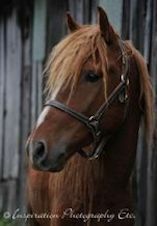 You will find fun links, articles and heartwarming stories here as well as Bashkir Curly videos to introduce you to this amazing breed. 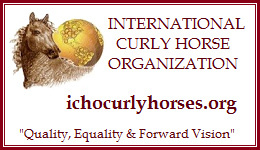 It's also a way to unite all registries, ( American Bashkir Curly horses, North American Curly horses, Curly Sporthorses, ICHO, ABCR & CSI) and all owners and provide a universal place to congregate. This is an interactive site, making conversing with fellow horse owners easy, via chat group links, blogs, videos and Facebook! 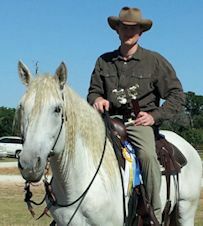 My purpose for Curly Horse Country is that it can be the hub for all Curly information to educate, promote and inspire. One way we do this is through a very fun Ride-A-Curly Blog and a Curly Lovers Store so you can broadcast your love for the breed in many ways such as t-shirts, decals, mugs and so much more. All articles, photos and contributions welcome! 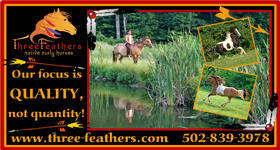 We want to help breeders promote their Curly stallions and also list quality Curly horses for sale here. If you would like to advertise here, visit my advertising page for details. Thank you for visiting! It is illegal to download photos or reuse information off this site without written permission.